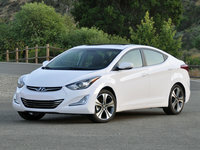 The 2015 Chevrolet Cruze is destined to be short-lived, but sees a few enticing changes anyway. It’s not going anywhere but perhaps to the land of More, however; the next generation is set to debut just as soon as engineering can perfect the all-new Cruze sedan, hatchback and coupe on the company’s new global compact platform. So the 2015 Cruze sedan will fill the gap with some style updates, new options and a few ergonomic improvements until the next generation is ready to roll, but otherwise remains largely unchanged over the 2014 model. 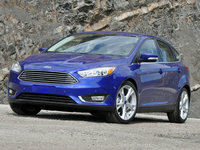 This is a very good thing according to current drivers. From the bare-bones LS to basic 1LT, aerodynamic Eco, leathered 2LT, loaded-up LTZ, to top-shelf Clean Turbo Diesel, every one is a hit with plenty of giddy-up and a comfortable ride. The LS seats are about as hard as they can get, and some things could be designed better in the Cruze—namely the large trunk latches and MyLink software—but for an entry-level compact sedan, the Cruze stands out as an overall solid choice at any tier. Some drivers were wishing for running lights—the 2015 1LT and LTZ have a pair of LEDs up front now for just that purpose. Every Cruze gets a refreshed front end to match its Impala sister plus revised cupholders and new homes for the trunk-release and door-lock buttons. This Cruze is also the first to inherit Chevy’s new built-in 4G LTE data connection that also turns the sedan into a Wi-Fi hotspot, but it’s an option as well as the newly available Apple Siri Eyes Free integration and read-aloud text-message alerts. Otherwise this Cruze is just the same as the last one. 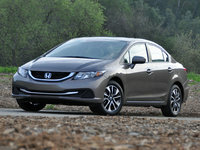 Both the manual-equipped Eco and new-for-2014 Clean Turbo Diesel variants are true to their 42-mpg-highway fuel estimates, if not a bit better—one diesel driver reported getting that estimate even with gridlocked traffic and California mountain passes as the average over an entire trip. Not just 42 mpg for a few miles—that was the average over the entire trip. That’s huge! Ever driven through the California Rockies? The shoulders of those highways are a car graveyard on any given day, but the Clean Turbo Diesel Cruze lives up to its name and handles that horrific roller coaster with not only true-to-estimates fuel economy, but its dignity as a people-mover fully intact. Need we say more? Granted, the turbodiesel is the most powerful engine in the lineup, boasting 148 hp and 258 lb-ft/torque out of a 1.4-liter 4-cylinder engine for an 8.6-second trip to 60 mph. The next-best engine is the LS-optional and LT- and Eco-standard 1.4-liter gas-fed 4-cylinder engine good for 138 hp, 148 lb-ft of turbocharged torque and a 9.2-second benchmark. The Eco gains some tweaks to give it the diesel’s same 28 mpg city/42 highway, but only with a 6-speed stick, whereas the diesel takes a 6-speed automatic. This turbo upgrade is otherwise rated for a respectable 26/38 in every other application, including the Eco’s optional 6-speed automatic. The base engine is a naturally aspirated 1.8-liter inline 4-cylinder offering 138 hp, 125 lb-ft/torque and 22/35 with the auto or 25/36 with a stick. It also has the most unimpressive pedal response of the bunch, but it's still a solid mover. 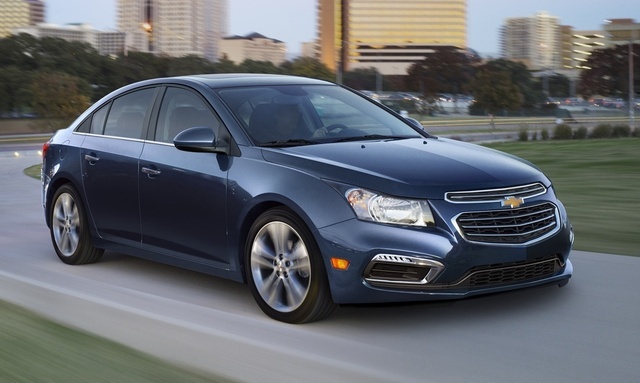 What's your take on the 2015 Chevrolet Cruze? Users ranked 2015 Chevrolet Cruze against other cars which they drove/owned. Each ranking was based on 9 categories. Here is the summary of top rankings. 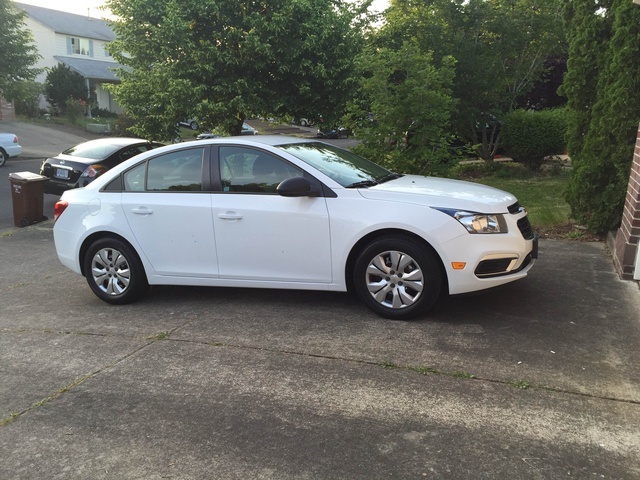 Have you driven a 2015 Chevrolet Cruze? Why Won't A Chevy Cruz Start After Running Out Of Gas? What Could Be Causing My 2015 Chevy Cruze To Do This? Where is the fuse for the little gas pump showing low on gas?